In this 2002 Sundance award-winner, a former alcoholic turned foul-mouthed nun struggles to maintain order at a sober living house for recovering addicts in the drug-infested South Bronx. Excellent movie.Its shows what its like to care about someone besides yourself. loved this Doc. Amazing story of someone putting others first and pouring all of their hearts into helping people. This movie has the attitude of South Bronx in the early 1990's--gritty, no nonsense, but something to be proud of and worthy of looking into further. 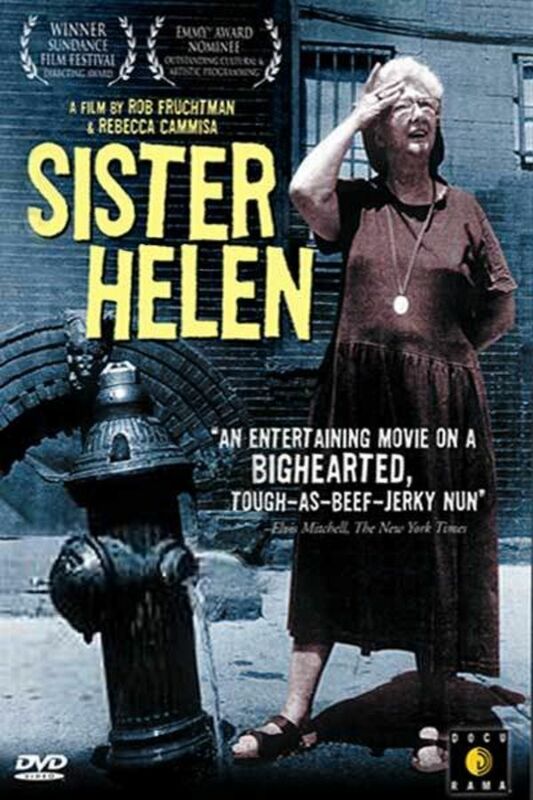 Sister Helen's take no prisoners and no bullsh*t approach to homing recovering addicts in unorthodox, not only in her gruff approach but also in her subtle nurturing as well. While she is unwilling to talk about it, the film manages to illustrate how she turned the grief and anger of losing her own son to the dangers and temptations of the street into a sort of mother's guilty penance and saintly deeds. And while she is not a trained addiction recovery expert, she does have the know how to talk to her residents in a way this is just as effective as any doctor regulated, medical programs. As she says, recovery is all about the wanting to do it. Just as one might start to tire of her voice and aggressive tone, the film sheds light on the many tricks and lies addicts try to pull on her, and the need to not give an inch lest they take advantage of her kindness. She live and died doing "God's work", giving all she had to others, and the sad ending is actually the beginning of a meaningful legacy. What happened to Robert after he left the John Thomas Travis Center? I don't know where to view the "where are they now" interviews.